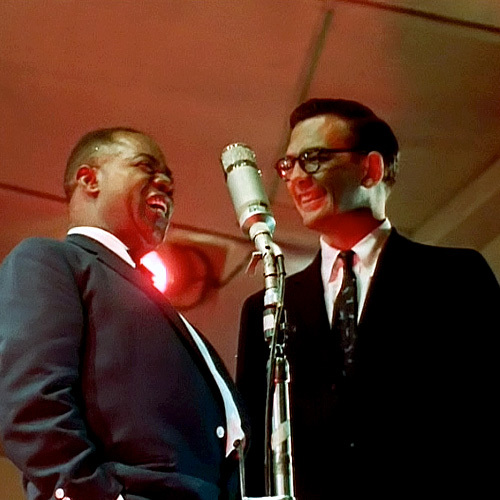 Bert Stern’s acclaimed film of the 1958 Newport Jazz Festival is newly restored for its 60th Anniversary by Richard J Whittaker of FX with DVD authoring by Ray Shulman at I-Sonic while the soundtrack has been digitally remastered for CD by Peter Reynolds at Reynolds Mastering and for the first time ever, mastered at half-speed by Barry Grint at Alchemy Studios on two 33 1/3 rpm audiophile Vinyl LPs. The special edition comes housed in a lavish, blue-foil blocked fully-illustrated 40-page hardback book complete with new, definitive sleeve notes by Mojo’s Fred Dellar, including artist and track-by-track details. 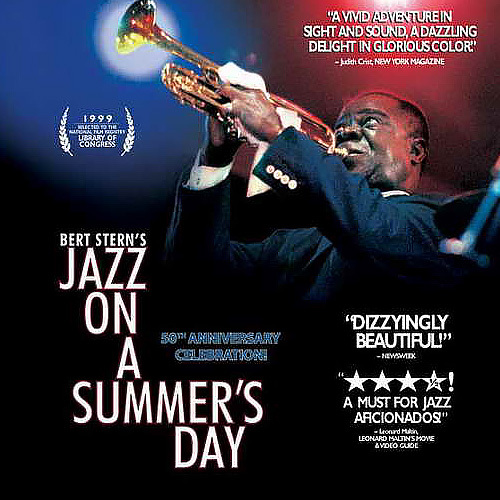 Jazz On A Summer’s Day is one of the greatest concert movies ever made, a timeless record of the 1958 Newport Jazz Festival, with some of the most stunning images of live music ever brought to the cinema screen. 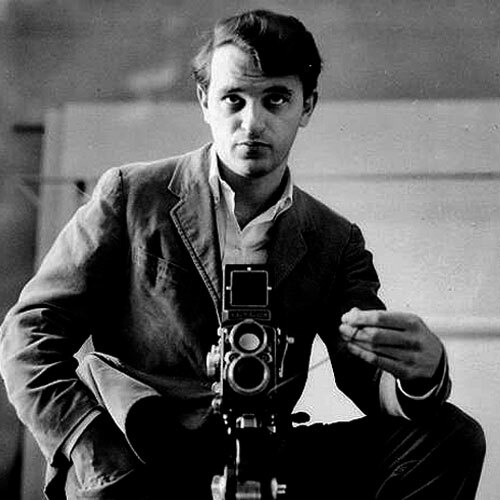 Conceived by stills photographer Bert Stern (Vogue magazine, Marilyn Monroe, Audrey Hepburn) and brilliantly filmed over three days in August 1958, Jazz On A Summer’s Day provided the template for future concert documentaries such as Monterey and Woodstock. 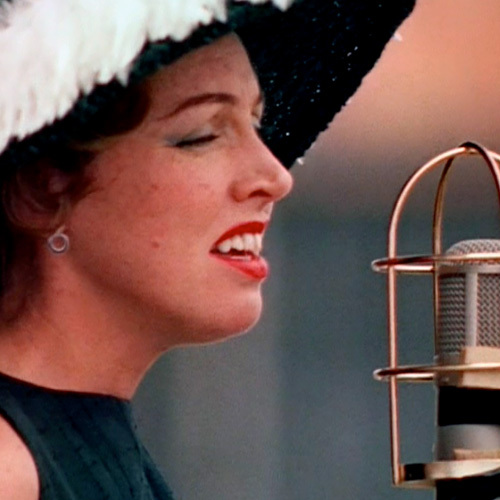 Interspersing footage of the crowd and fashions of late Fifties America, the Americas Cup yacht race with artists live on stage and largely devoid of dialogue, Sterns’ fluid form perfectly echoes the jazz vibe tempering a fly-on-the-wall documentary style with surreal, dreamlike flourishes. In 1999, the film was selected for preservation in the United States National Film Registry by the Library of Congress as being culturally, historically, or aesthetically significant. 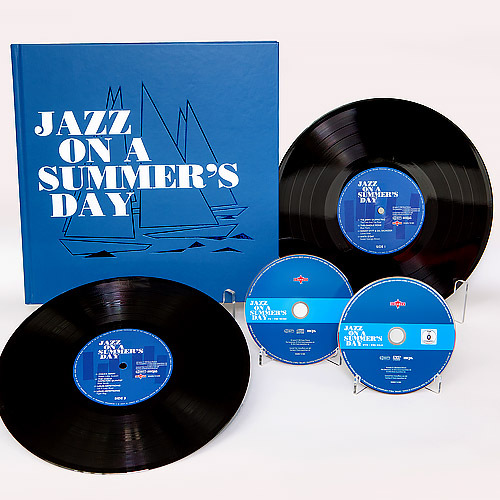 DVD extras include an interview with Bert Stern, an introduction to Jazz On A Summer’s Day, artist biographies and photo gallery.